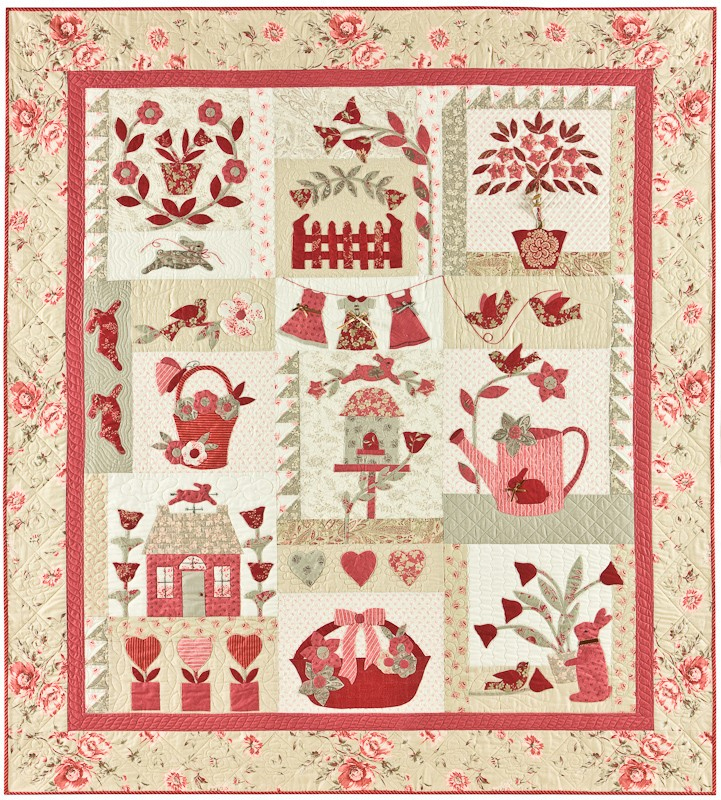 This beautiful Block of the Month quilt has been designed by Anni Downs of Hatched & Patched, featuring many of her favourite garden related activities, tea in the garden, flowers in pots, shoo fly blocks & more! Available as a full pattern or over 9 months as a block per month. 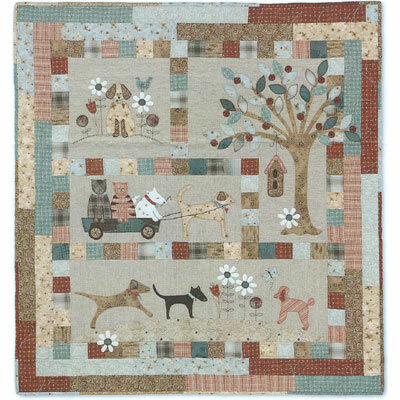 Please email or call us if you would like this as a block of the month. The price below is for the full pattern. 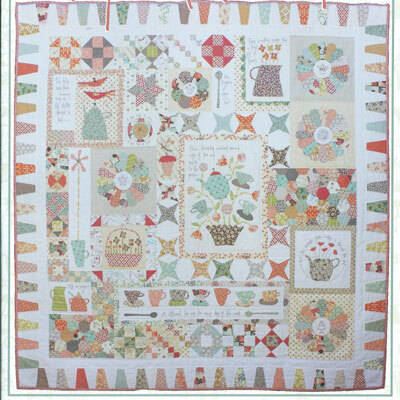 For fabric pack click here.